One-of-a-kind research in Calgary is looking at how boyfriends and girlfriends are affected when a teen is diagnosed with cancer. Sexuality and cancer in young adults and the vulnerable teen years is a topic that hasn’t been studied before, according to Nancy Moules, a professor in the Faculty of Nursing at the University of Calgary. 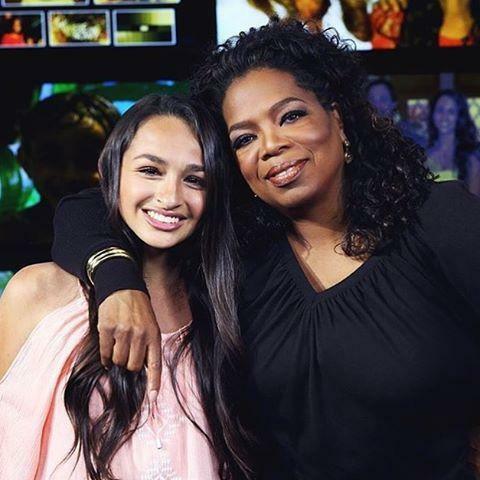 Transgender teen Jazz Jennings is a trailblazer in many ways — including dating, as the 15-year-old admitted to Oprah Winfrey in a new interview during which she shared that “boys aren’t really accepting” of her.